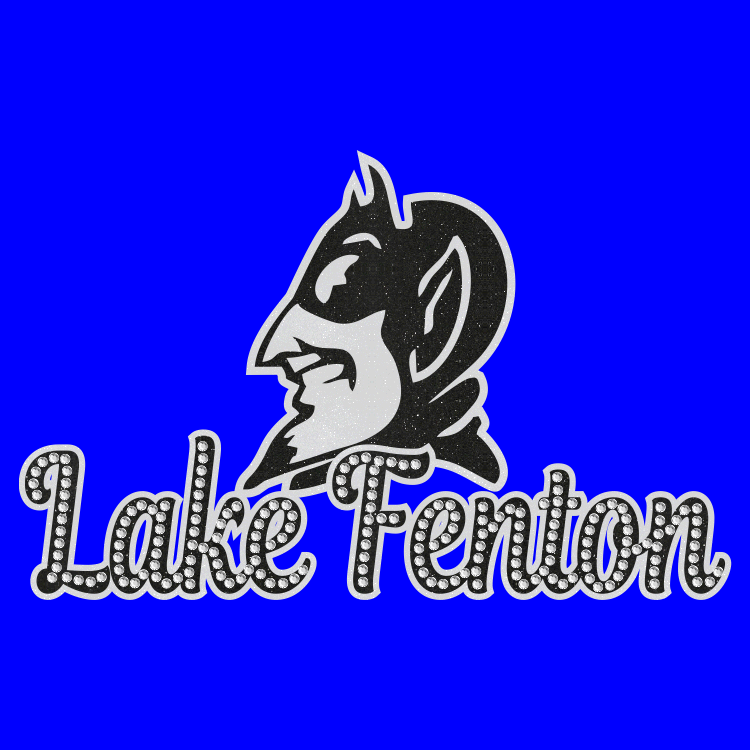 Select how you wish to decorate your hoodie. 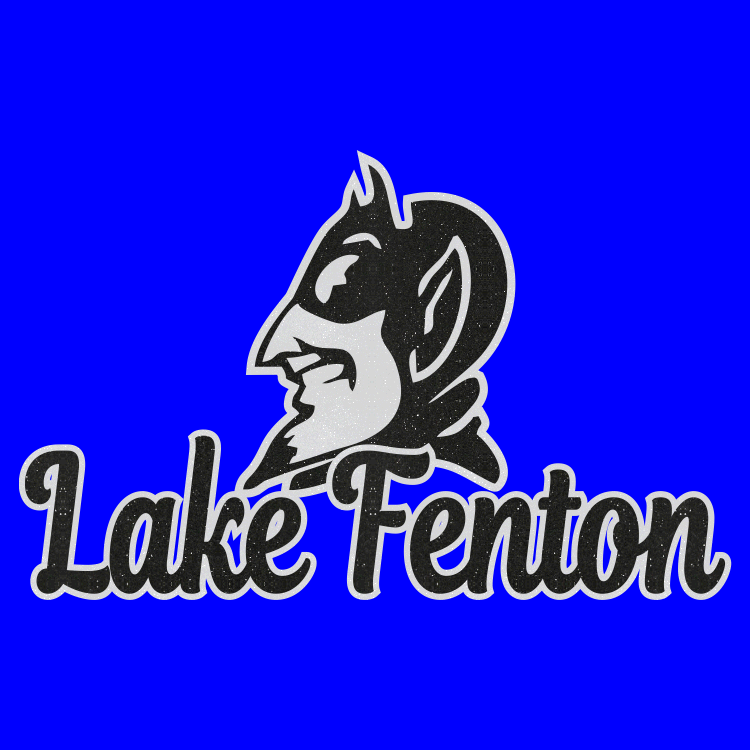 Lake Fenton hoodie with mascot design. 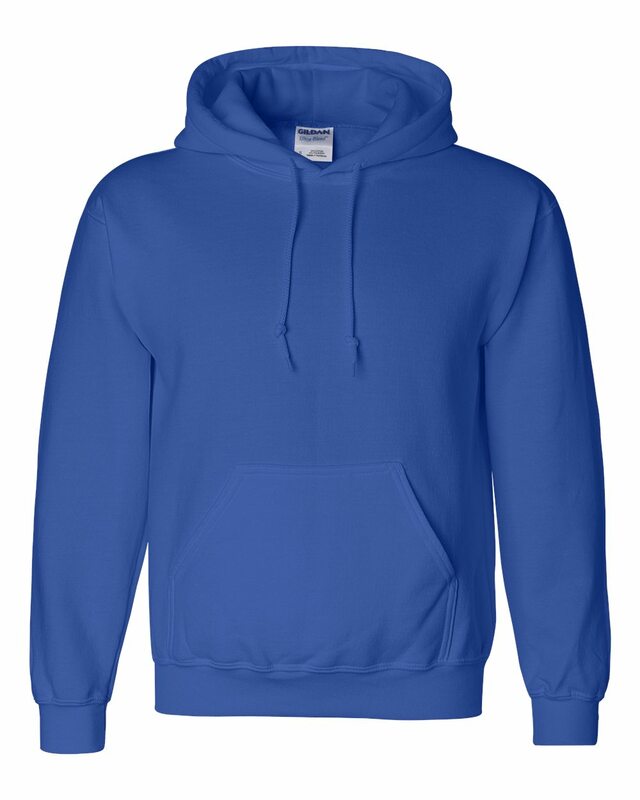 Your choice of Gildan Unisex Hooded Sweatshirt or Ladies fit Sparkle Hoodie. 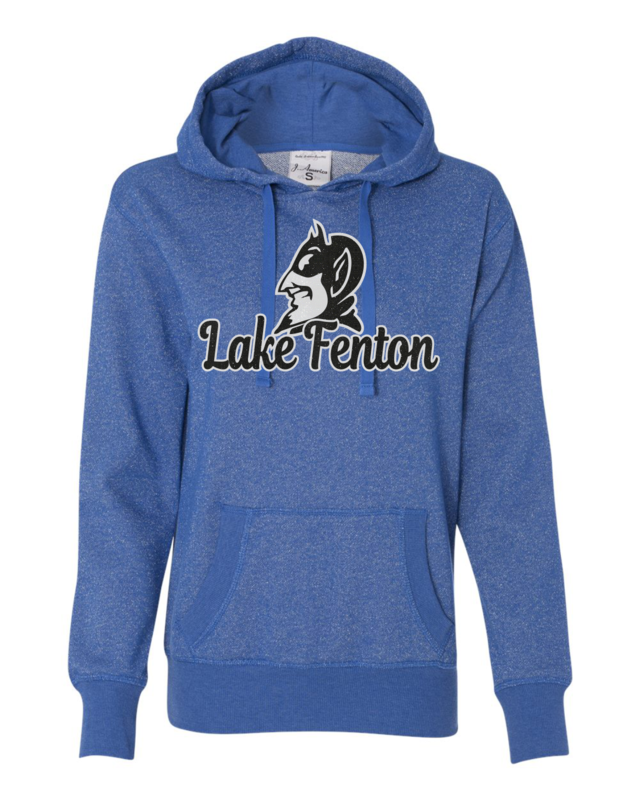 **Ladies fit runs small, please click sparkle hoodie to check specs. We suggest ordering a size up, 2 sizes for a more generous fit. We have samples available at our retail location.